The last we saw the Last Of Us we saw gave us a taster of the possibilities the sequel holds. 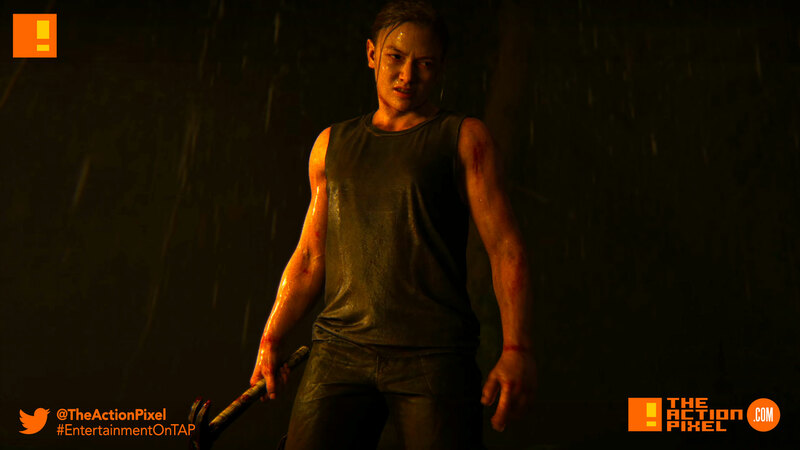 But with the new trailer, complete with new characters it seems gets right into the soot and blood and terror in a new trailer for The Last Of Us Part II via PGW 2017. And trust us when we say it isn’t for the faint-hearted.